Our team members and their knowledge are our resources. They combine social science expertise and interdisciplinary competence. This is our basis for the creation of new concepts and realistic and viable solutions which lead to the development of models, processes and projects, achieving optimal results. We deal with the coordination and management of regional and international projects on a daily basis and have wide-ranging experience in this field. Because communication is essential, please do not hesitate to contact us directly. Dr. Karin Stiehr is an associate partner and the director of ISIS. As a social scientist, she is an advisor to the provincial governments of Hesse and North Rhine-Westphalia. 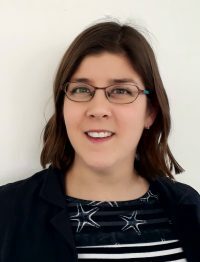 She researches structural processes and coordinates regional, domestic and European social science and social policy projects; especially, those concerning demographic changes and civil society. Dr. Stiehr focuses on the situation of elderly women, the living conditions of the elderly (especially, isolated persons) and the quality of life in homes for the aged. She is also active in the field of setting up voluntary services for older people. As an evaluator, Karin Stiehr participates in programmes to insure the quality of EU projects. Her working languages are German and English. Dr. Karl Mingot, studied sociology at the Universities of Frankfurt am Main, Hamburg and Gießen. He is trained in techniques of objective hermeneutics and in conversation analysis. His research focuses mainly on the way people perceive artefacts, the historic development of occupations requiring professionalization, poverty in Germany, as well as living in old age. Conducting case studies and project evaluation are his main tasks with ISIS. Karl Mingot speaks German, French and English. 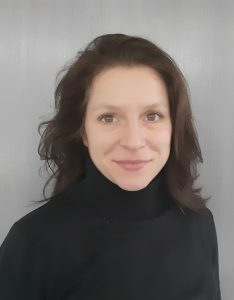 Lamia Chérif graduated from the Dresden University of Technology with a Bachelor of Romance Studies in French and Spanish with a particular focus on cultural studies. Subsequently, she completed a German-French double master at the Universities of Strasbourg and Passau in the subjects International Relations and European Studies. Since the end of 2018 she is working for ISIS, especially in the fields of promoting quality of life of older people and the integration of refugees. She is currently involved in European projects on valuing the knowledge of very old people and on integrating refugees in the labour market. Lamia Chérif speaks German, French, English and Spanish. Jana Eckert has studied social sciences (diploma) at JLU Giessen with majors in sociology and political science and the secondary subjects psychology and psychosocial medicine. Her education focused on quantitative social research and on health-related issues. Since mid-2013 she is working for ISIS, especially in the fields of geriatric care and promoting quality of life of the elderly. 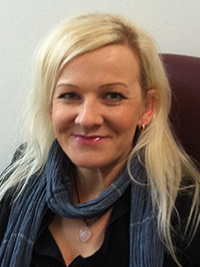 She is currently involved in a European research project in the area of informal care. Jana Eckert speaks German and English. Renata Openchowska has worked as an administrative staff for ISIS since December 2014. She completed an apprenticeship as an economic technician for finance and accounting and studied economics at Bogdana Janskiego (higher school for management and entrepreneurship) at Lomza, Poland. Renata Openchowska speaks Polish, Russian and German. Dr. Udo Neumann is a freelance collaborator of ISIS. 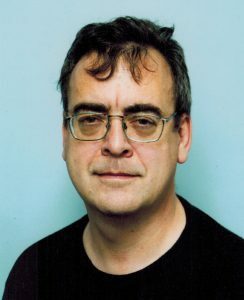 He studied sociology, political economy and statistics at the Johann Wolfgang Goethe-Universität in Frankfurt am Main and social science data analysis at the University of Essex. 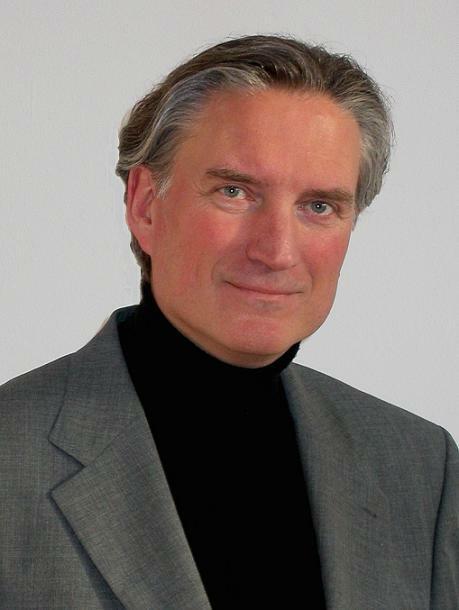 Udo Neumann was director of the Institut für Sozialberichterstattung und Lebenslagenforschung in Frankfurt am Main as well as of ISL Sozialforschung in Darmstadt. Afterwards he became head of department at the central bureau of statistics (Statistisches Landesamt Rheinland-Pfalz) where he was responsible for social statistics and the census bureau. His key activities are social statistics, programme evaluation, systemic consulting of organizations. Udo Neumann’s working languages are German and English. 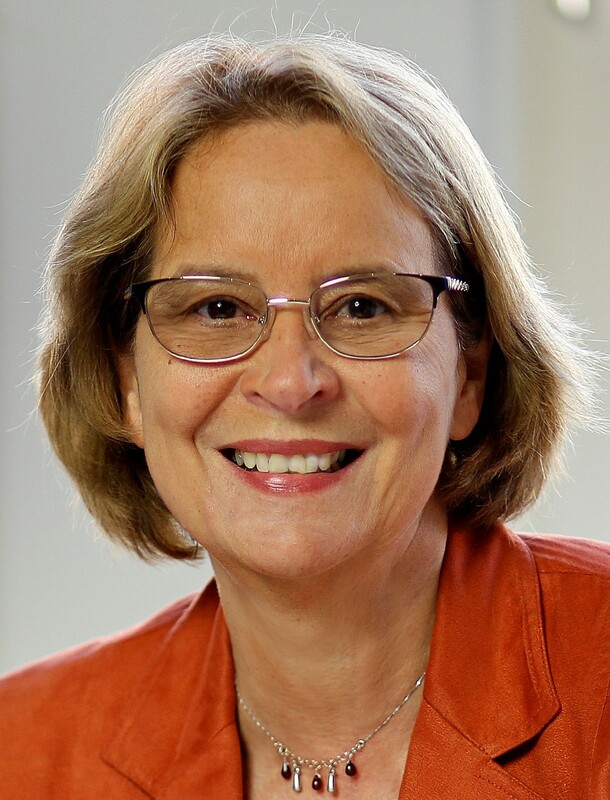 Dr. Hannelore Jani (2017 †) was an associate partner with ISIS from 2002 to 2014. She lived and worked in Persan, France. For her doctoral degree at the Université Paris-Sorbonne, she researched residences for senior citizens in France. 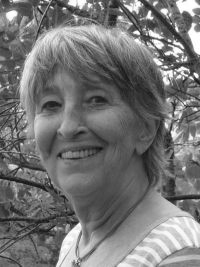 As a socio-gerontologist, Hannelore Jani has participated in numerous domestic and European projects. She was particularly interested in care-relevant issues (very old age, home and institutionalised care, caring relatives and caring for people with dementia). She also has special expertise regarding retirement and related processes. Hannelore Jani was fluent in French, German and English.